How to be simple-minded and succeed! Ever feel like you aren’t smart enough for success? In school, it seemed like the naturally gifted students always got ahead. Society tells us to do well in school, make good grades, go to college, and become a smashing success. But how true is that? Is success only dependent on intelligence? Erik and Steph discuss how to find success, even when you don’t feel smart enough, capable enough, or good enough. We discuss how to change your mindset and stop your limiting beliefs to finally become your best self. Have you entered our holiday giveaway yet!? 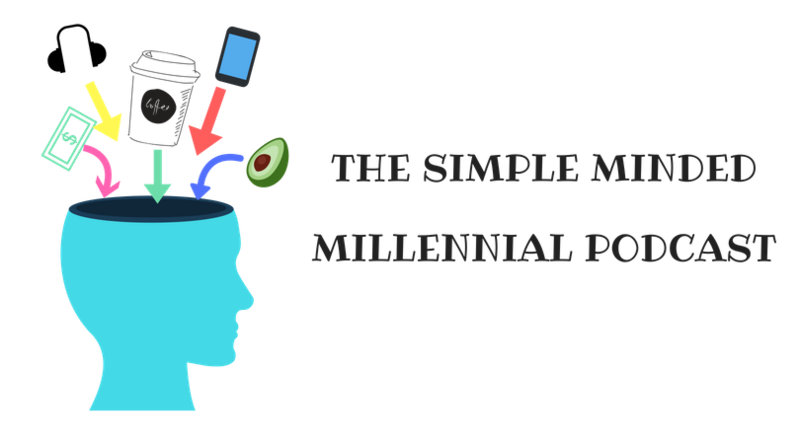 And if you’re loving Simple Minded Millennial, please leave us a review on iTunes and share this episode with your friends! How to be successful. How to change your mindset to become a success. Self-help.